prior to going to their forever homes. If you would like to make any of these wonderful babies a part of your home, please email Terry with any questions. Click here for our on-line application. 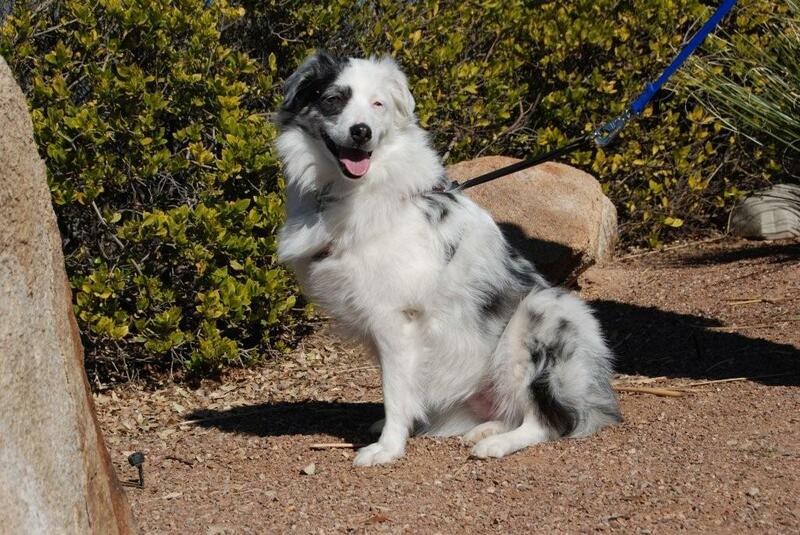 Amazing Aussies only adopts to approved homes in the Western portion of the USA. If you are interested in adopting a lethal, and do not live in this area, please email us and we can provide contact information for your area. Please consider sponsoring one of our Amazing Aussies. All donations are used towards spay/neuters, vaccinations, other medical needs, food, toys, treats and overall general supplies. Zeus is a sweet boy looking for his forever family. Madison is looking for her forever family. Is it you? Come out and see her at an adoption event! Mason is a sweet boy that gets along well with other dogs and absolutely loves people and kids. 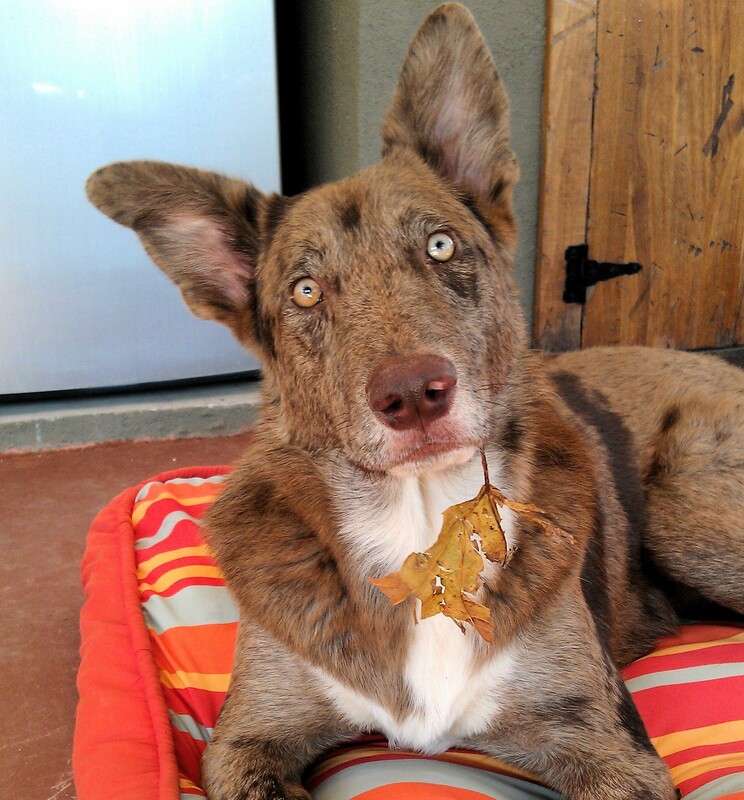 He’s a high energy Aussie/Heeler mix and will need an active family who will exercise him on a daily basis. 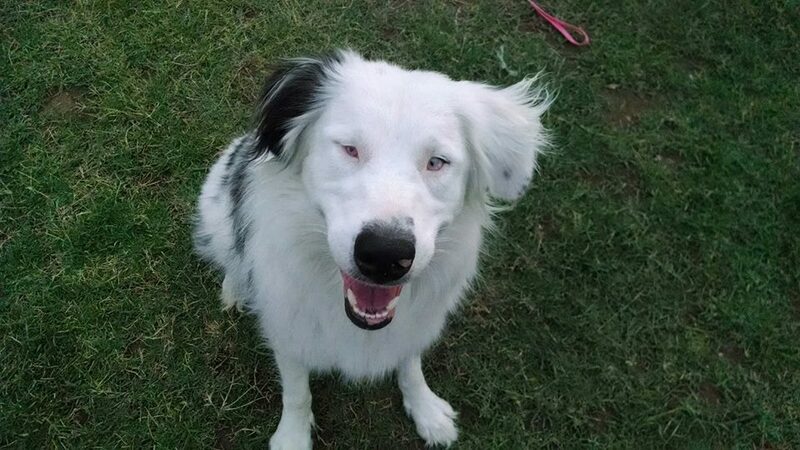 Even though he’s deaf and vision impaired (sees well with his right eye), he’s a quick learner that’s very eager to please, and would be a wonderful candidate for agility and obedience classes. Mandi is dog friendly with other nice dogs, but she does not do well with cats, or bunnies. She loves to be loved, and go on walks. She prefers a loving family with a more quiet home, and if any children they need to be kind and respectful to her needs. 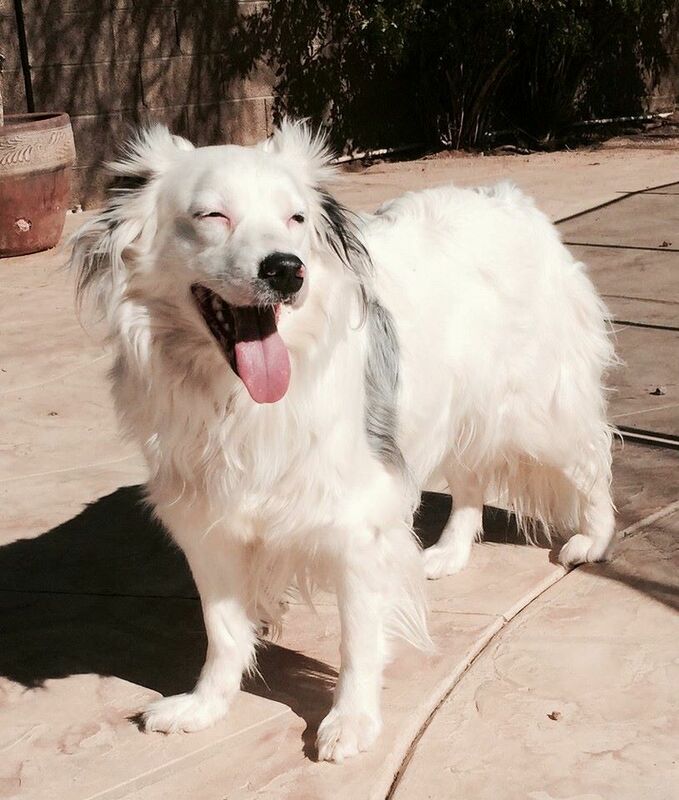 Echo is an Aussie/Border Collie. She is a very loving girl and a great companion. Echo loves to be scratched and loved on. Echo really loves people and wants to be near them and a part of their daily activities. 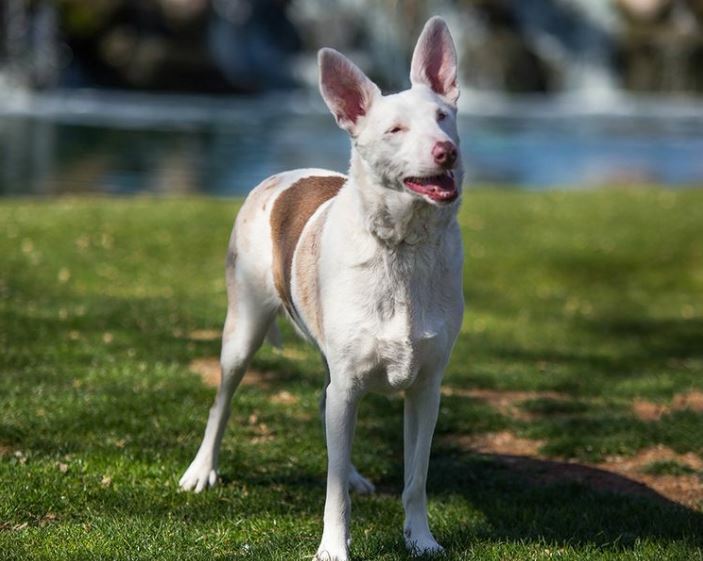 She is deaf and blind, but very confident wherever she goes. Cosmo is a big sweetie that is good with everyone! He likes to jog with his foster parents. Cosmo would need a playmate that likes to play rough and tumble as he really likes to play. 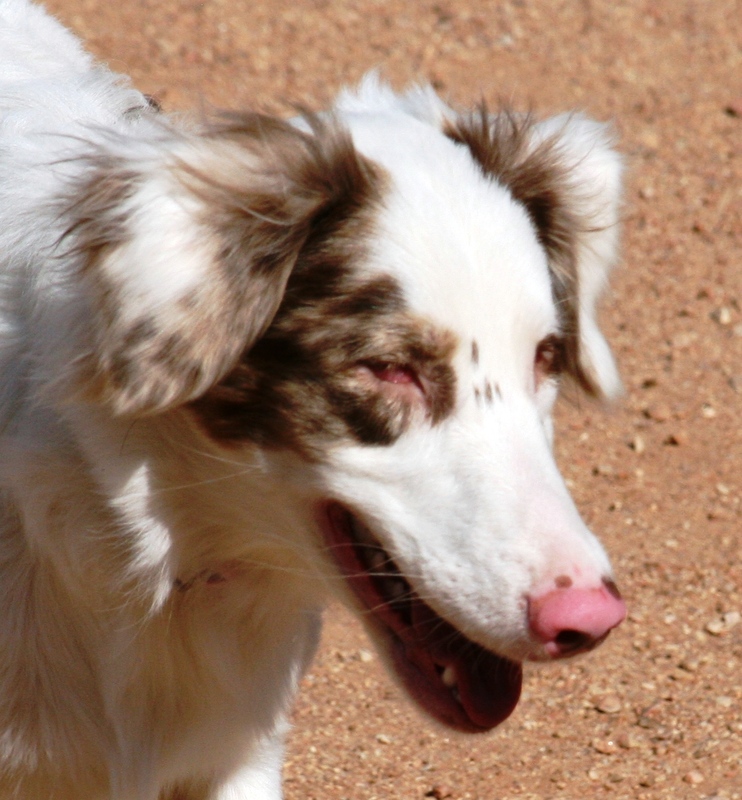 Cole is very smart and active – he would make an excellent agility dog. Cole would rather spend time with his person than his doggy friends and would do fine in a family with older kids. Cole sometimes likes he hear himself talk (barks) and he loves to be blow-dried with the hair dryer even though he isn’t wet! 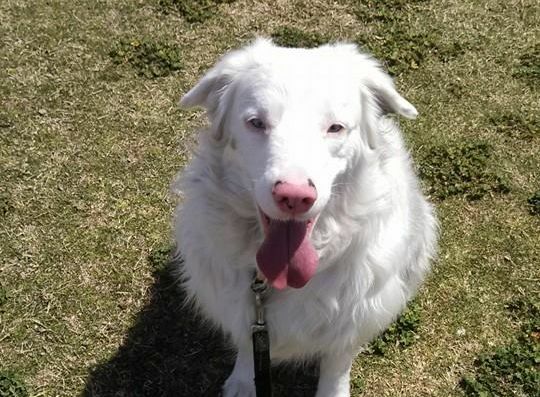 Pretty Katie is a high energy girl who needs a job and would excel at agilty. She is very smart! She really enjoys playing ball and will bring it back to you. Katie loves to herd so she shouldn’t be around small animals. Katie enjoys playing with Mason, also available for adoption. Our sweet Jazz is deaf but sees just fine. 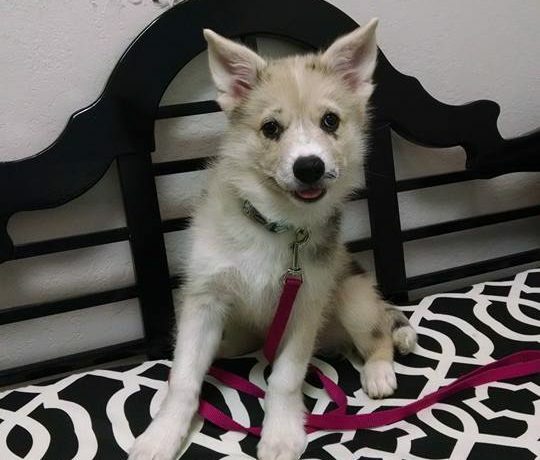 Recently she was crowned Queen in our “most amazing ears” contest! Jazzlyn loves toys and most other nice dogs. She walks nicely on a leash and has very good house manners. Jazzlyn loves to play with Misty, also up for adoption. 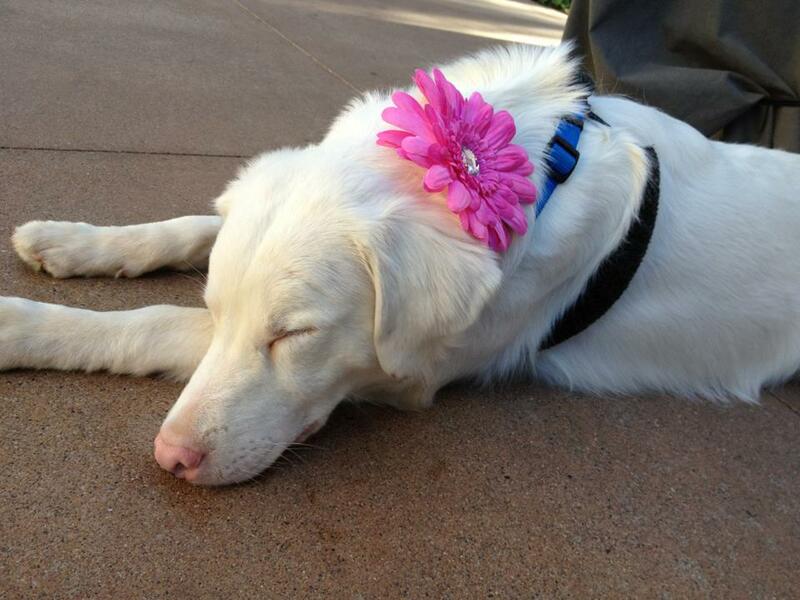 Our cute little girl Pink…..looking pretty in pink, as she waits for a family of her own. 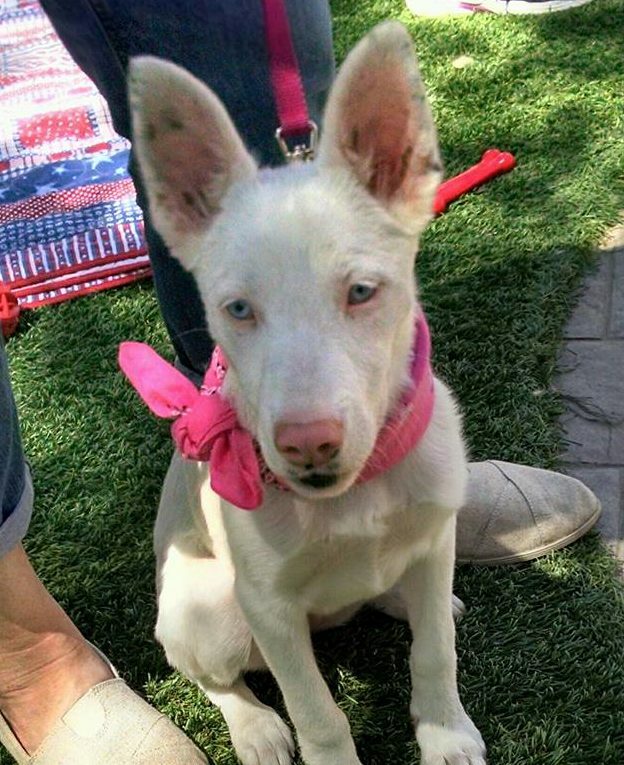 Pink is about four months old, is DEAF and she is a girl that loves to have fun. She is a snuggle bug too!. Mora is going to make someone a very awesome companion! She is about the smartest blind girl you will ever meet and she can hear everything you say…and she understands it! 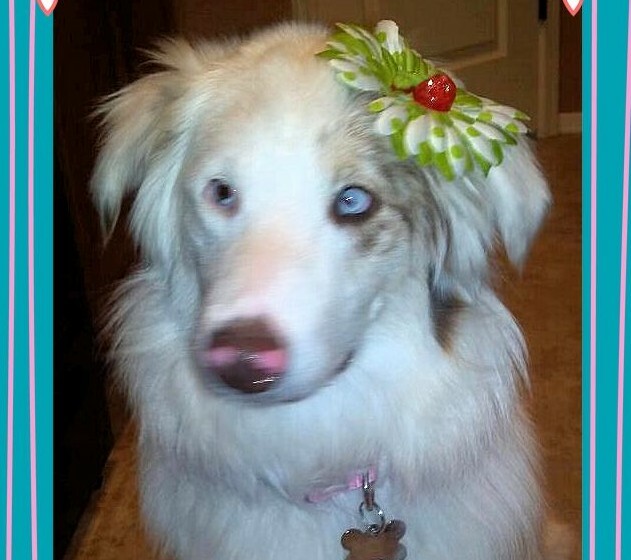 Mora is simply beautiful with her multi colors of blue and white. She is just full of love to give. Mora enjoys being near her human and she thinks at about forty pounds, she makes a perfect lap dog! 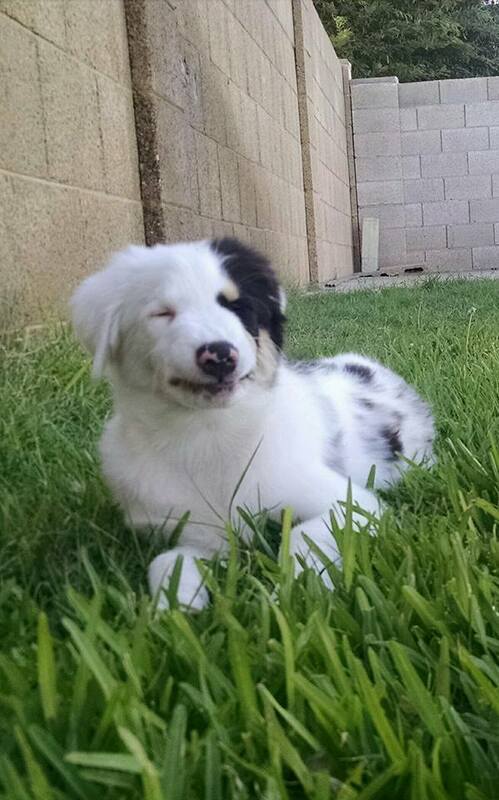 Calypso is 14 weeks old, she is deaf and very visually impaired, but that does not slow her down. She does see shadows and light which allows her to run with the other dogs. She is sweet, snuggling, and a fun pup. Oh, and did we mention beautiful!? 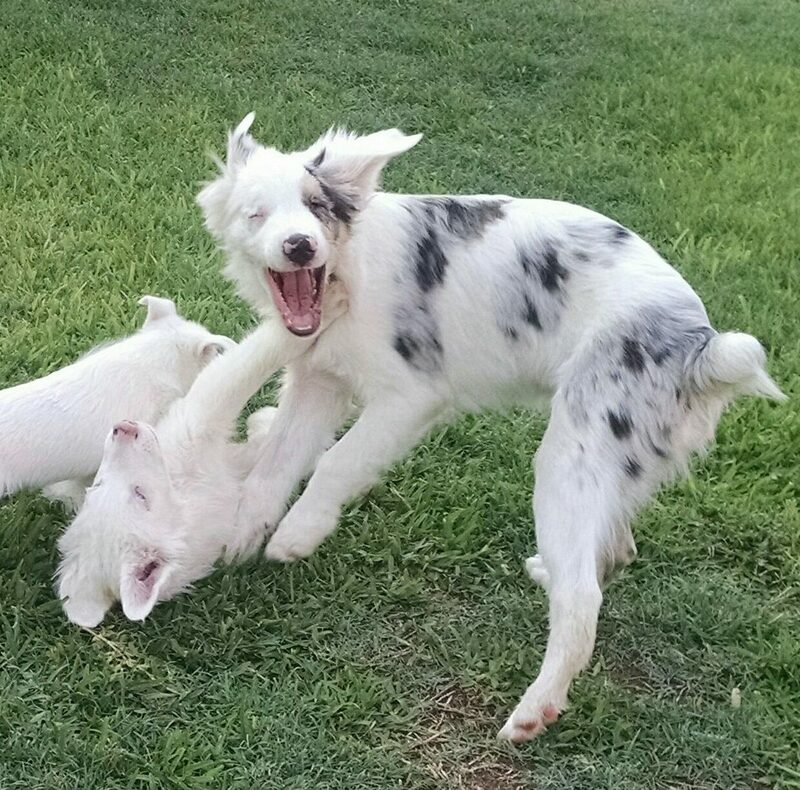 Amazing Aussies has had Kadan since he was just a puppy. Kadan is a strong boy that must be an only dog with no kitties or other small animals. Kadan also resource guards. 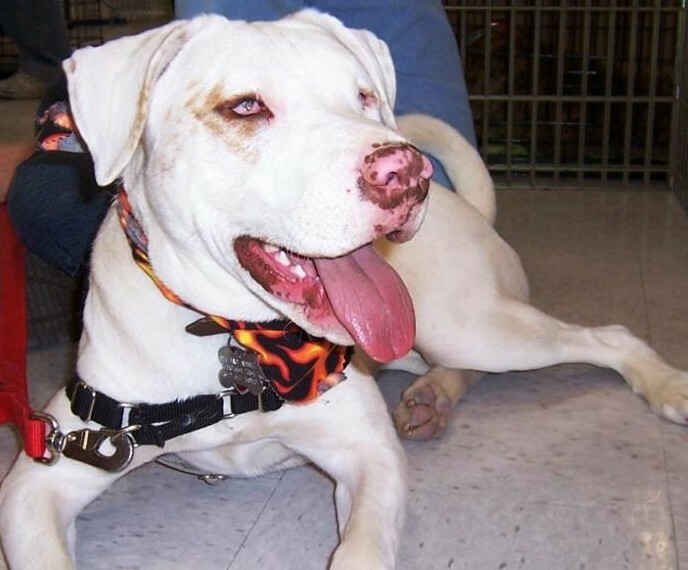 We believe Kadan is a sharpei mix – he does have red merle coloration. Kadan is housebroken with perfect house manners and uses an X-pen instead of a crate. 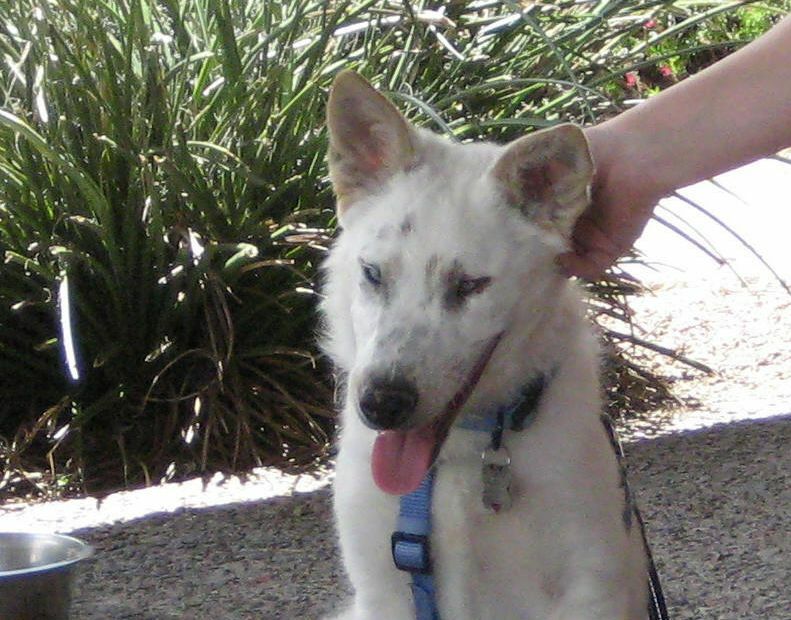 Kadan loves people and would love an adult home to call his own. 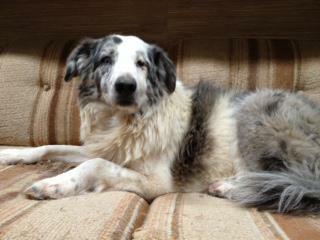 Siri is one of our Seniors looking for her forever home. Her foster home has several other dogs and although Siri does fine with her pack, she would also enjoy being an only dog. Siri has great house manners and is a perfect home companion dog who enjoys a nice soft bed. She is deaf and blind in one eye. Siri is current on vaccinations, spayed, and micro-chpped. 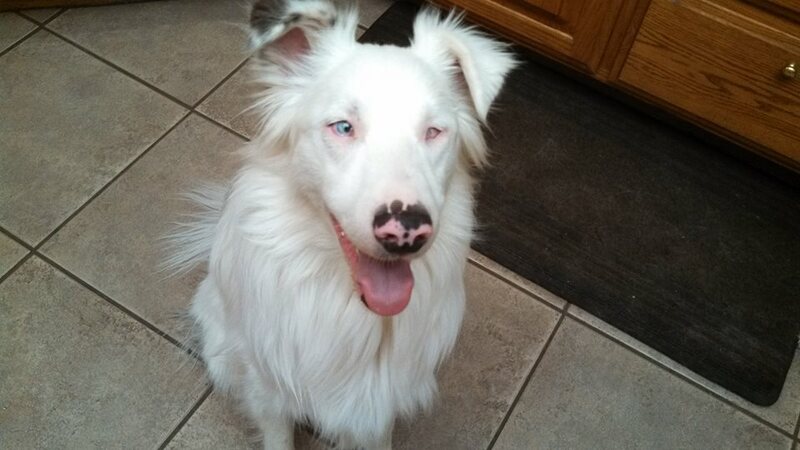 Nicholas is a red Merle Aussie/Border Collie mix with long legs and striking good looks. Nick loves toys and plays great with other dogs. Nick is great at events and enjoys meeting everyone, including kids. Nick is a calm, sweet, smart guy. Payson is one fun loving boy! He loves to play and gets along well with his doggie friends. Payson also lives with kitties. 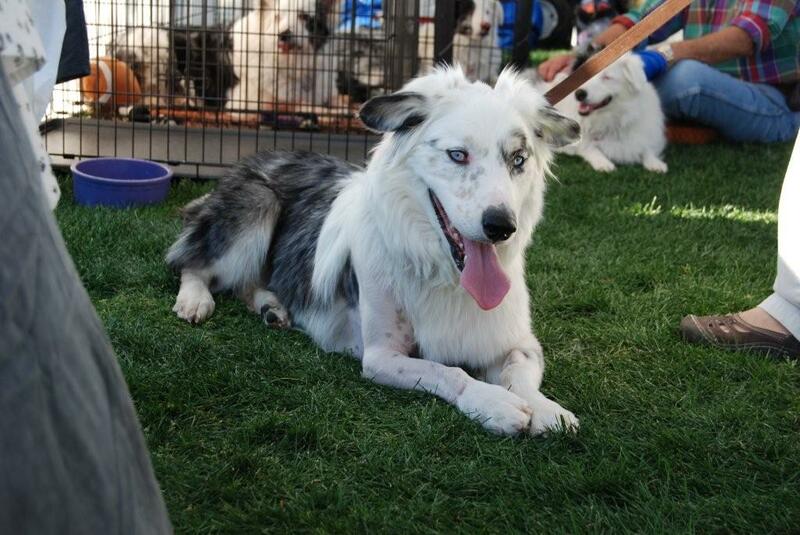 He is deaf and has had to have corrective surgery on his front leg. Although he will most likely always limp…it doesn’t deter him from being active boy. Payson is neutered, current on vaccinations, and micro-chipped.